Take a dip in the cold and warm the hearts of thousands. 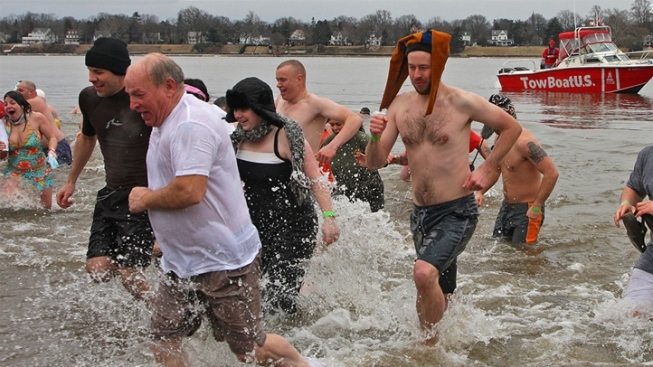 Join NBC 10 on February 23rd at Neshaminy State Park for the 5th annual Eastern Polar Plunge. The event benefits more than 20,000 Special Olympic athletes in the Pennsylvania area. Set a fundraising goal, sponsor a plunger, or simply make a donation. With your help, thousands of children and adults with disabilities can experience a brighter tomorrow.